Based in San Francisco, the startup was founded in 2015. Facebook said Friday that it purchased a startup called GrokStyle, which uses artificial intelligence to help shoppers find furniture and home decor. "Their team and technology will contribute to our capabilities AI". 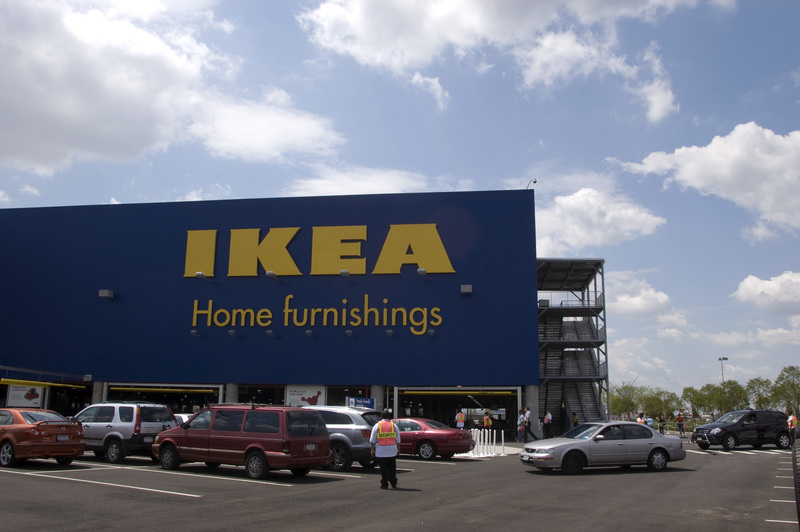 It is the same technology that is powering the visual search function of the Ikea Place app - TechCrunch says that it was so impressive that the Swedish company wanted to roll it out as one of the features of its app "on first sight". In Facebook not told how to use the technology GrokStyle, but said: "We are pleased to welcome GrokStyle in Facebook". In a note posted on its website, the company said it had "only scratched the surface of what is possible with computer vision". It only disclosed that the firm is winding down its business and that its employees are "moving on as a team". It also mentioned that it "will continue using our AI to build great visual search experiences for retail". GrokStyle's technology makes sense for Facebook Marketplace, the company's service for buying and selling items from other Facebook users on its social network. This is something that Pinterest introduced back in 2016, giving users the ability to zoom in on and select objects in a photo posted to the site, which they could then search for. Earlier this month, the company bought the team behind blockchain technology company Chainspace for an undisclosed sum.